Stamy Paul is an executive human resources leader with more than 20 years’ of human resources strategy and change management experience across various industries of domestic and global responsibilities. Stamy currently holds the position of Division Vice President, Human Resources with Airgas. Stamy’s human resources expertise and accomplishments include driving transformational change strategies during times of growth, crisis, acquisition and divestiture. 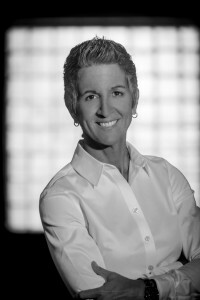 Stamy is an accomplished change agent who prides herself on building innovative teams and solutions that effectively drive change and results in the business. Stamy holds a Bachelors of Arts degree from Kent State University and a Masters of Business from Baldwin-Wallace University. Stamy is the Founder and President of Graffiti HeArt. In addition, Stamy serves on the Board of Directors for University Hospital Regional Hospitals, UH Bedford and Richmond Medical Centers, since 2010. She is also serves on the board of ERC, since 2016.